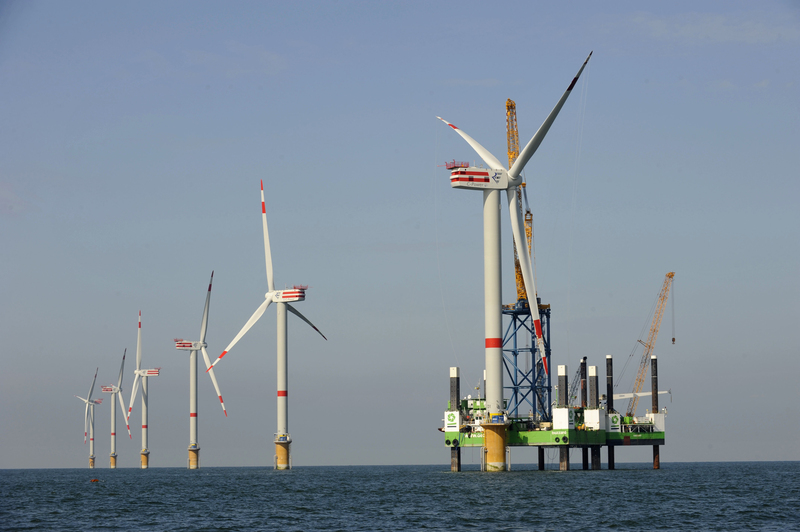 The U.S. offshore wind industry is spreading its wings. Established businesses, predicting higher revenues for 2019, are taking advantage of the opportunities for offshore to scale up. Offshore wind continues to be a vital and thriving industry, both globally and for the U.S. However, with this positive growth comes new safety risks, and a need for companies to take responsibility from day one. U.S. companies engaging in offshore wind have the chance to set a benchmark for safety by rising to the challenge of preventing dropped object incidents. Avoiding serious injury to engineers, or potential loss of life, is vital. Rapid adoption of best practices, gleaned from offshore oil and gas, can help prevent costly damage to corporate reputation and finances. By learning from the decades of experience of established offshore operations, companies can set themselves apart, gaining a commercial advantage in an industry with a growing focus on improving standards. European offshore wind experience has highlighted the scale of the threat to personnel and equipment due to dropped objects. Dropped and falling objects in offshore wind include materials carried by engineers, components lifted or carried from vessels, or smaller items fitted to the wind turbine generator (such as nuts and bolts, lights, ventilation louvres, or hatches). 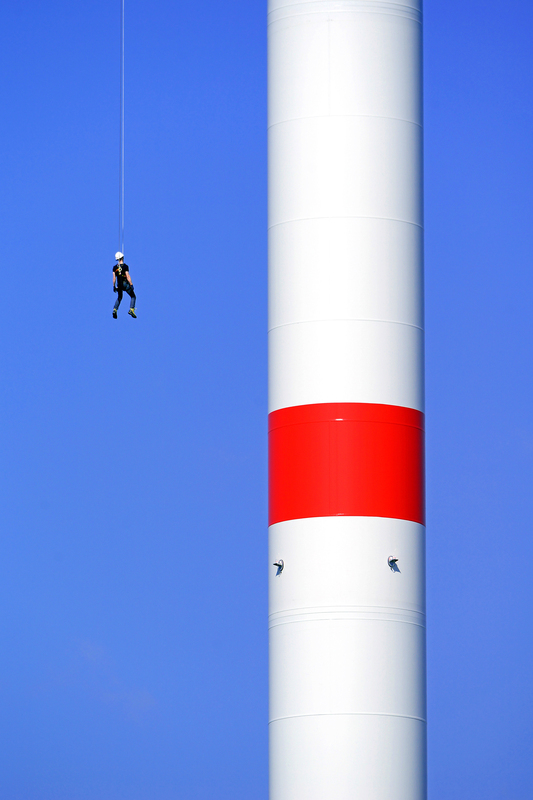 These objects can fall from height, with incidents occurring either on the wind turbines themselves, or on support vessels being used for turbine installation or maintenance tasks. Dropped object incidents can occurthroughout the installation, maintenance, or decommissioning processes – at the foundations, nacelle or blades, in the tower, or on installation and service vessels. There is also potential for incidents during normal operations. For example, if a hidden part of the machinery suffers severe corrosion over time, that deterioration would cause it to fall from the installation. Dropped and falling objects, whether due to poor construction, unsuitable operational processes, a lack of adherence to existing safety guidelines, or environmental factors, pose a significant risk during the construction and operation of offshore wind farms. There are worrying signs that, despite a number of years of relatively incident-free offshore wind development and operations, the industry has not yet comprehensively addressed these major threats to the safety of its personnel. In 2017, the Total Recordable Incident Rate (TRIR), as reported by G+ (Global Offshore Wind Health & Safety Organisation), is 3.5 times greater compared to those from IMCA (International Marine Contractors Association). From the outset, safety has been a key priority in the oil and gas sector. The reason for this is clear: the combination of remote drilling platforms located in harsh conditions, and intense activity involving the use of much heavy machinery, creates an environment ripe for potential accidents. These conditions are by no means unique to the oil and gas sector; a harsh offshore environment, the requirement to work at height, and the use of large installation vessels are everyday challenges for offshore wind farms. The use of robust and cost-effective secondary retention solutions like barriers and nets, as well as smaller-scale solutions such as pouches that tether hand-held equipment, reflects a move by oil and gas HSE managers towards self-regulation; this allows for implementation of tailored solutions for each individual project. It also avoids the need for adherence to generic regulations imposed from outside, which is particularly critical in an industry that shares a common interest with offshore wind in reducing the cost of operations, and reputational damage. Whether caused by human error or environmental factors, it is clear that dropped and falling objects are a significant concern to the technician working on an individual installation, to the corporate team back at HQ, and to the industry as a whole. As the industry expands, businesses will be forced to take the issue of dropped object risk seriously. As we have seen from the oil and gas experience, it is in the interest of the offshore wind industry to demonstrate that it, too, can self-regulate. Self-regulation would avoid the imposition of generic regulation and the problems that come with it - a loss of independence for the industry and for individual operators. Clearly, companies engaging in U.S. offshore wind must set a benchmark for safety, mitigating risks from day one by being proactive in self-regulation, and adopting preventative measures. Mike Rice is Commercial Director at Dropsafe, which delivers patented mesh-security and mesh-safety solutions. DropSafe works with clients throughout the oil, gas, and wind industries to develop application-specific dropped and falling objects prevention solutions.